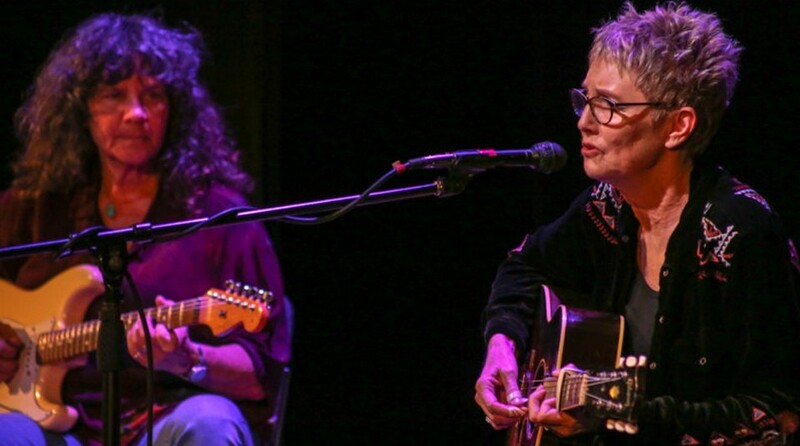 Folksinger Eliza Gilkyson announces the release of her 20th album, Secularia. The long-awaited follow-up to Eliza’s 2015 Grammy-nominated Nocturne Diaries, Seculara is a collection of songs old and new that reflect Eliza’s ongoing search for meaningful spirituality without the constraints of traditional religious beliefs and outmoded ideology, a more inclusive perspective that encourages accountability and respect for all life in a culture that is struggling to find its way. Eliza will also be joined by a special guest: guitarist Nina Gerber!